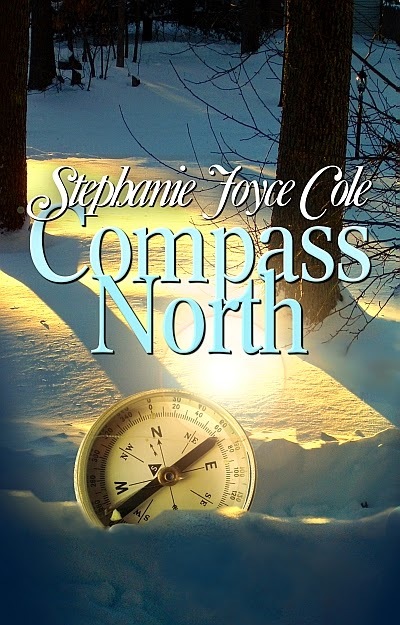 In Stephanie Joyce Cole’s COMPASS NORTH, a desperately unhappy woman is thrust into a new life and a new identity in a small town in Alaska when she is presumed dead in a freak accident. She discovers that it takes more than a change of venue to reinvent a life. “Compass North is a must read book for today's generation of women (and men), defining their role in a complex and fast changing world.” – Grady, Goodreads. 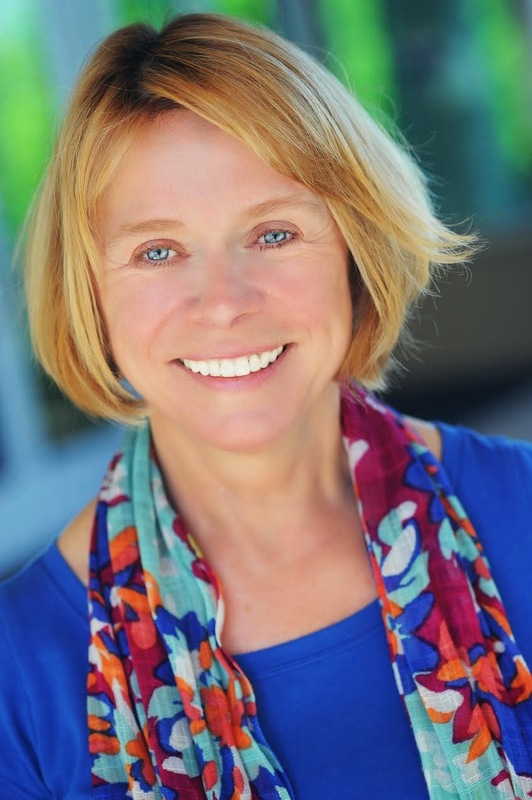 Find out more about COMPASS NORTH in this exclusive interview with Stephanie Joyce Cole! Prize: Grand prize 18" Sterling Silver Compass Pendant (US entrants only) Retail value $35.00. Runner-up prize $10 GC to Amazon or B&N (open internationally, winners choice). Synopsis: Reeling from the shock of a suddenly shattered marriage, Meredith flees as far from her home in Florida as she can get without a passport: to Alaska. After a freak accident leaves her presumed dead, she stumbles into a new identity and a new life in a quirky small town. Her friendship with a fiery and temperamental artist and her growing worry for her elderly, cranky landlady pull at the fabric of her carefully guarded secret. When a romance with a local fisherman unexpectedly blossoms, Meredith struggles to find a way to meld her past and present so that she can move into the future she craves. But someone is looking for her, someone who will threaten Meredith’s dream of a reinvented life. This morning, when Meredith had woken, bleary-eyed and her throat dry, she buried her head in the soft pillow. Going home. She probed the thought gently, thinking about opening the townhouse door, sensing the silent whispers. Was it even home anymore? At a scenic viewpoint, they all huddled together against the whistling wind and stared at the rolling tundra outside of Fairbanks, with its late summer greens, scarlets, and browns pocketed by hundreds of tiny lakes shining a deep navy blue in the weak afternoon sunlight. The stiff breeze carried the scent of trampled evergreens, wet earth, and the suggestion of still, boggy water. The bite of the wind made her eyes water and blurred her vision. She murmured some words of admiration, but her thoughts were far away. What will I do next? How could Michael do this to me after fifteen years? Meredith had found her fellow travelers to be a contented and congenial group, solicitous and moderately interested in their only single, and rather withdrawn, slightly nervous fellow traveler. They must have found her odd, she realized, her slender frame swaddled in layers of Florida cotton, while they had prepared for this trip for months, fortifying themselves in down parkas and carrying brightly colored backpacks. She was at least two decades younger than most of them. But they had been kind to her, and after the first few days they realized she preferred to be left alone. It was one of the last tours of the season, and though the sun often offered a bit of pleasant warmth midday, the nights drew in sharp and bitter. On the road to Fairbanks, they had driven through vistas splashed with streaks of red and gold stretching to a far horizon, and could see a fine new layer of snow had already dusted the lower slopes of distant, craggy peaks. The brief Alaska autumn had arrived, and winter already announced its intentions. But Meredith might as well have been traveling in the vast expanse of some flat, monotonous desert, for all the magnificence of the country registered with her. Later, she would wonder if she had seen the plane crash into the waiting bus. She didn’t think so. All she remembered was the noise, the terrible boom, then the fiery mass where the bus should have been. Screams erupted then, and voices wailing. Meredith couldn’t absorb it at first, that the bus heading back to Anchorage—the bus she should be on—had just exploded at the far end of the airport parking lot. She dropped hard onto the concrete curb in terror, sprawled into a sitting position with her legs awkwardly splayed in front of her. She watched in confusion as people streamed out of the terminal. The crowd pushed a few feet ahead, shouting and pointing and holding their hands to faces that wore masks of shock and horror, but the heat and flames kept them at a distance. Oh my God. I should be on that bus. I should be dead.